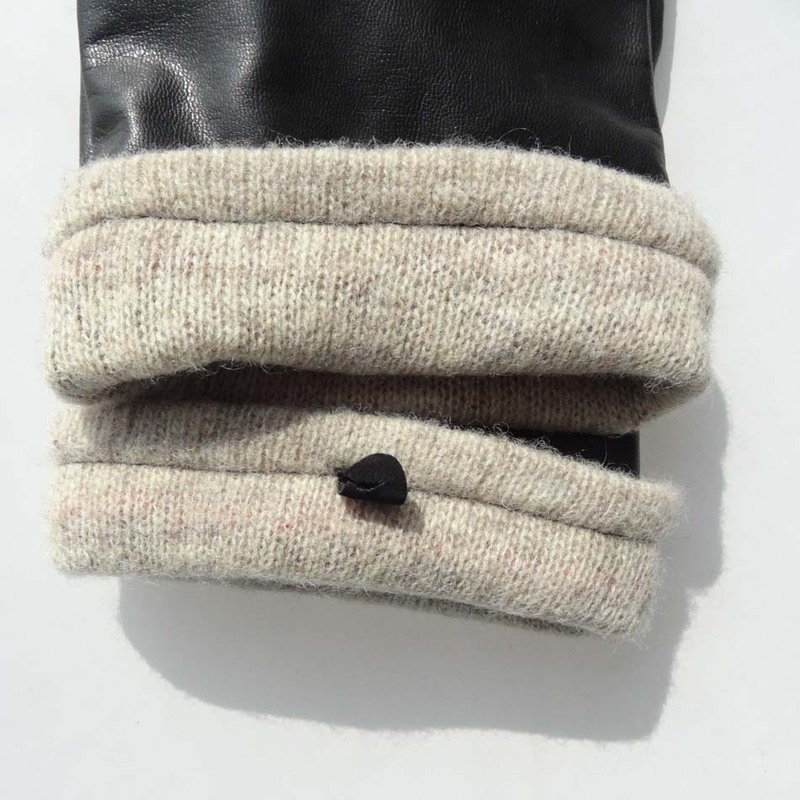 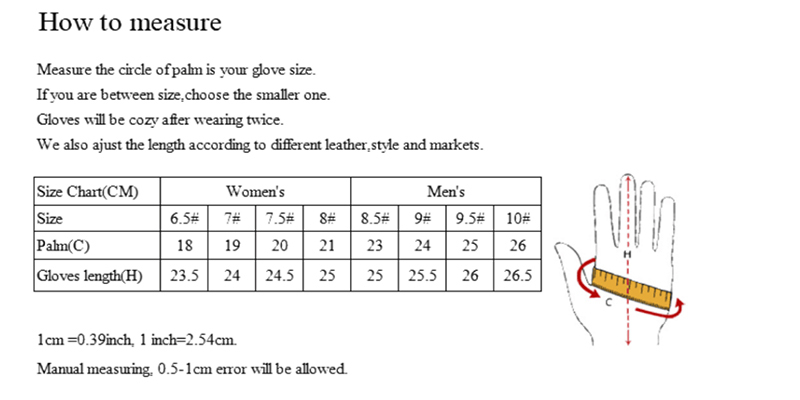 1 polybag per pair,export carton for mens leather gloves winter. 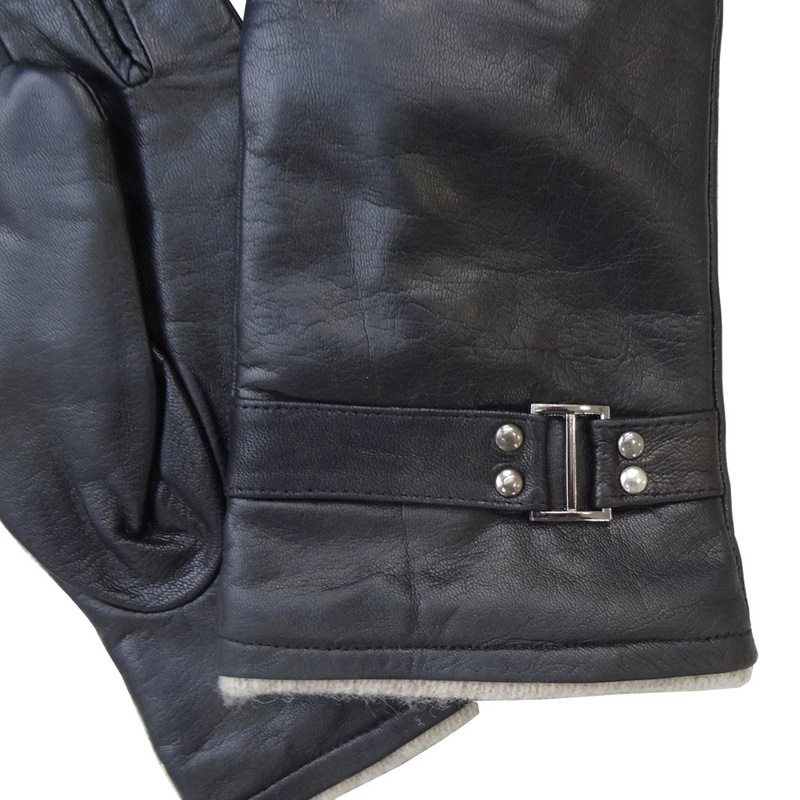 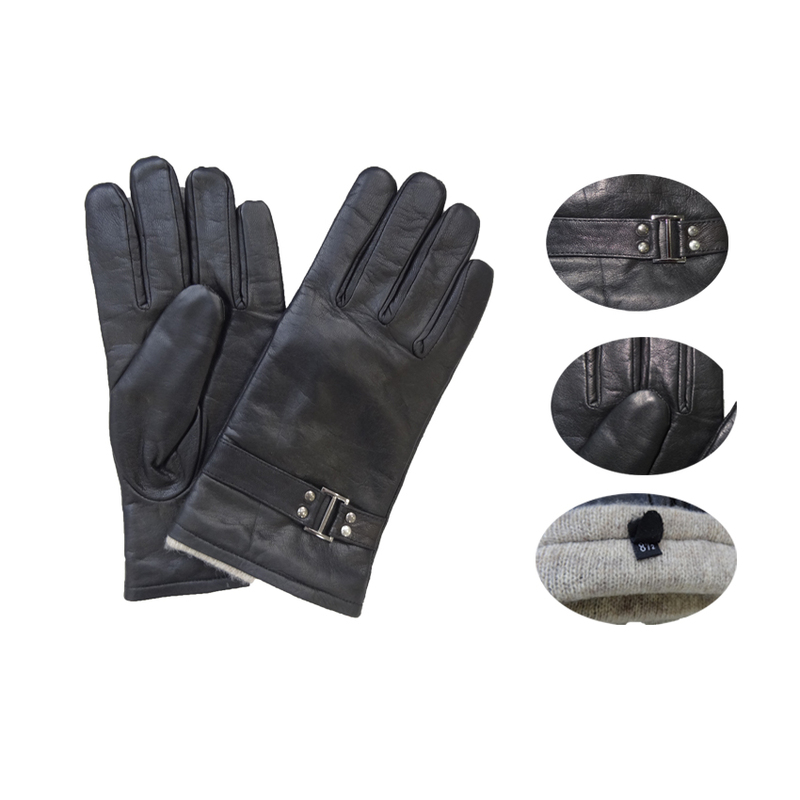 What Features of our mens leather gloves winter? 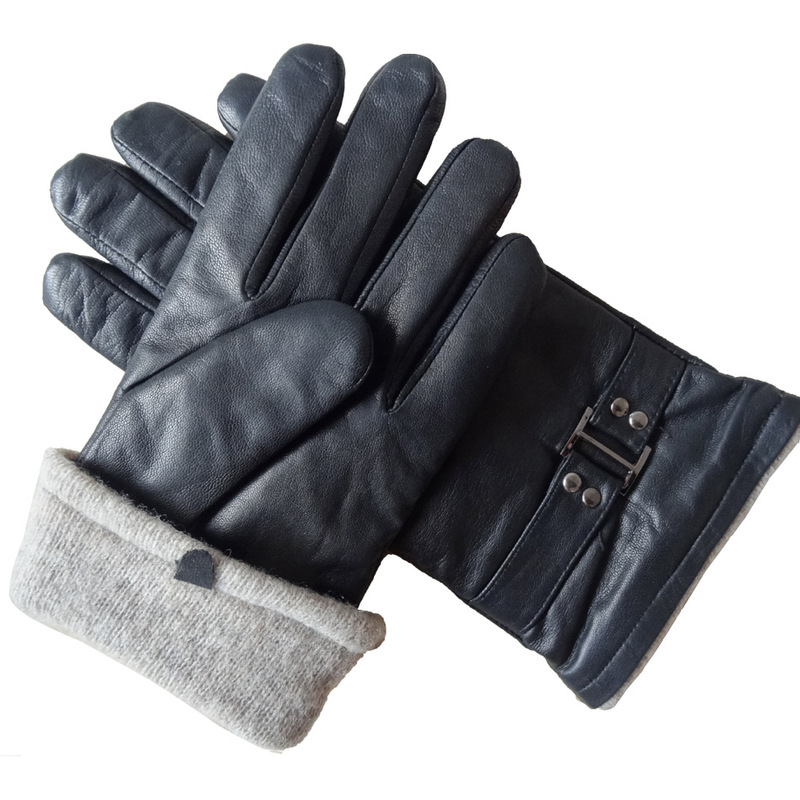 1) Rich experience,excellent deigners,we are professional in mens leather gloves winter. 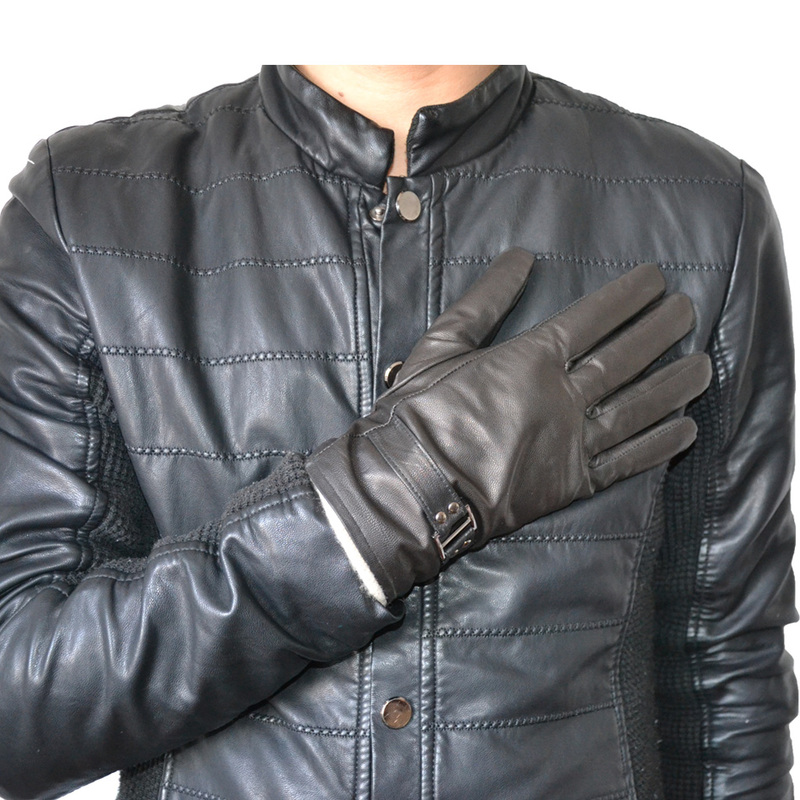 1.Simple classic style imitated mens leather gloves winter. 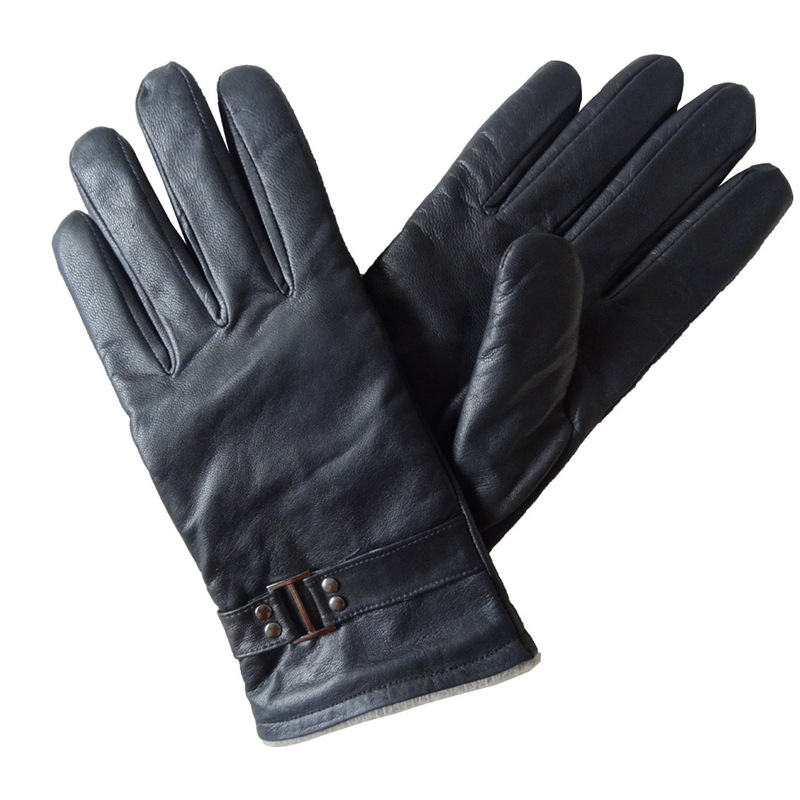 3.Genuine mens leather gloves winter can breathe when wearing. 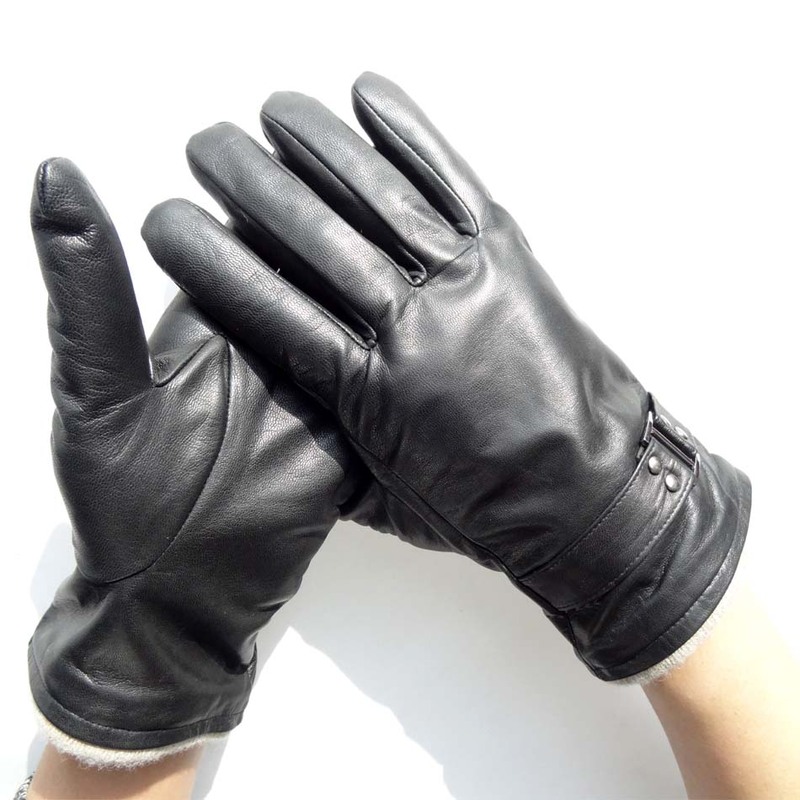 1.We are China Leading mens leather gloves winter Manufacturer. 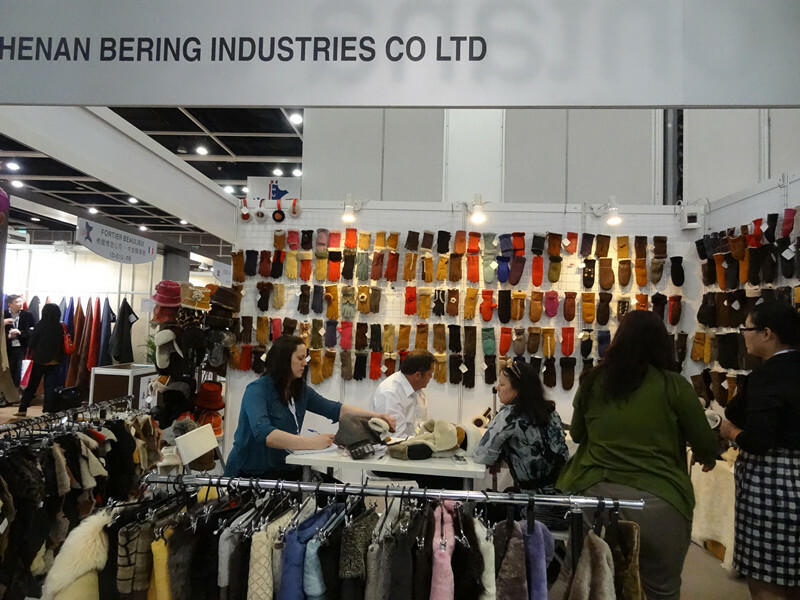 5.Price differs from different specification and different qty level as mens leather gloves winter is customized item. 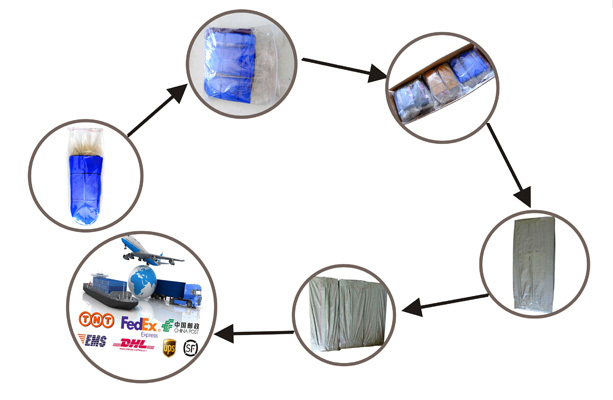 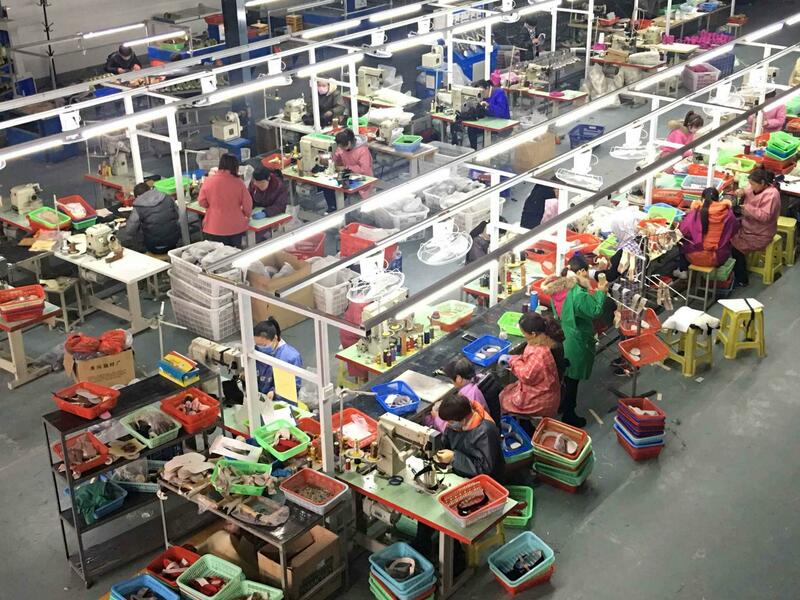 we always provide our customers with quality products at much more reasonable and lower price.